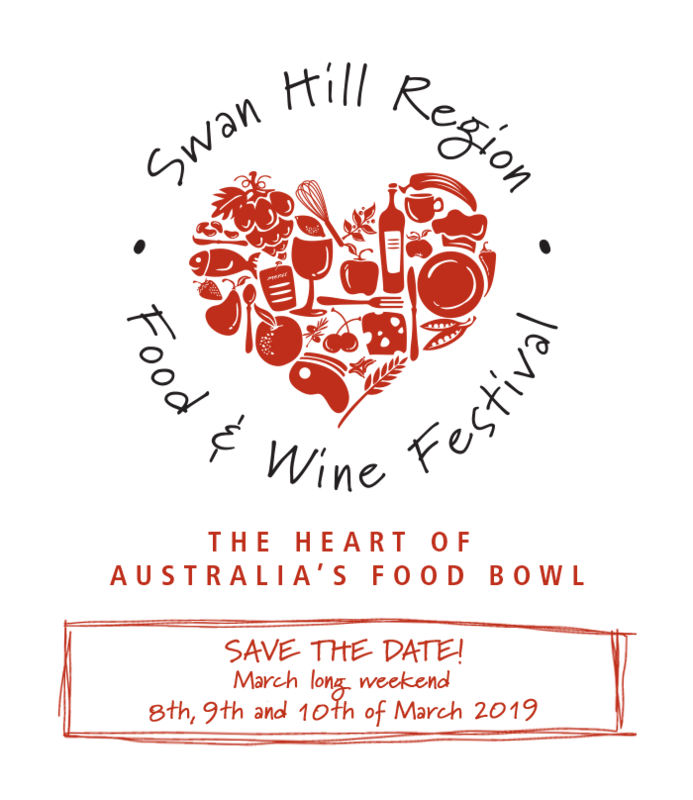 We’d like to invite you to enjoy the Swan Hill Region Food and Wine Festival. Its going to be three days of events, festivities, tastings, entertainment and food and wine focused happenings all over town. So save the date! Come and celebrate with us. 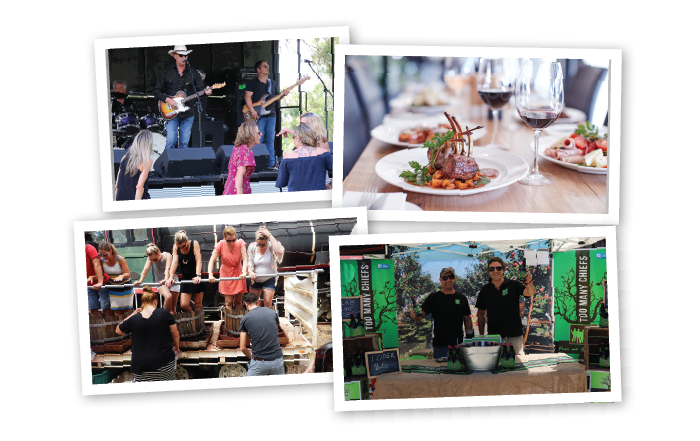 Soak up the ambiance of the sensational setting and enjoy a stunning Mallee sunset with award winning Andrew Peace wines and an impressive variety of tempting finger food. 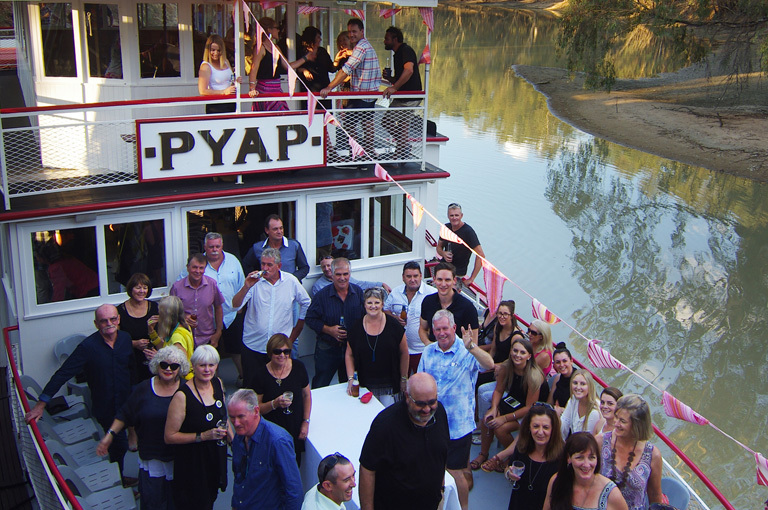 Cruise along on the PS Pyap as you soak up the Murray and it’s beauty whilst enjoying the tunes of Tony Haley. Time: 6:45pm arrival for 7pm departure on the Pyap. Cruise ends at 9 pm. 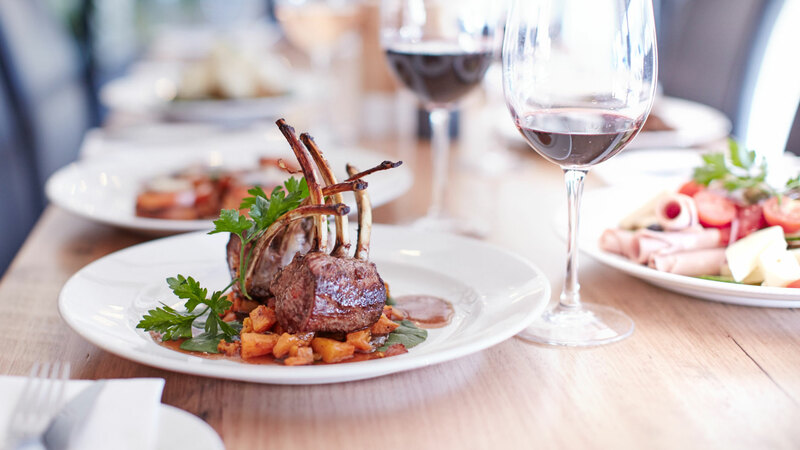 Swan Hill’s Pioneer Settlement will come alive with food and wine offerings for your tasting pleasure. With all the best produce from the heart of Australia’s food bowl, this is a treat like no other. 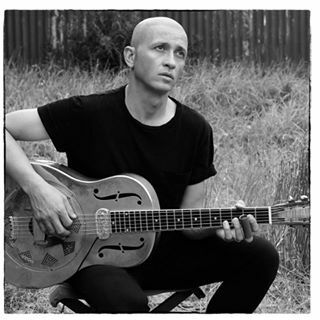 Don’t miss our line up of fantastic entertainers Diesel, Aaron Shembri, Code 5 on the main stage from 1.30 pm. Entertainment kicks off at 11.30 am with the Grape Stomp, and on the wharf visitors can enjoy the talents of our local dancers and music by Jason Davies. The kids will be entertained with face painting and a jumping castle. 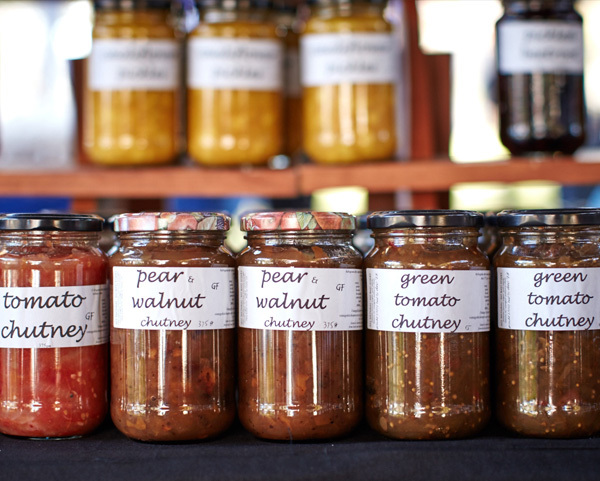 From the heart of Australia’s food bowl to your dinner table, it’s time to get fresh at the local produce and design market. Home to the tastiest, crunchiest and juiciest produce from the region, this event is an absolute delight for the senses and home to the most authentic produce currently in season. We invite you to come and browse the many stalls stocking wine, local produce, home made crafts, cakes and preserves and a variety of plants. With a jumping castle for the children, hot and cold drinks, barbeque and mini pancakes to sustain you, it makes for a great Sunday morning outing. The Festival is a great opportunity to showcase the Swan Hill Region. We are encouraging the business and service providers in the region to become involved and to utilise this opportunity to showcase your products and services.